This post was written by L.K. Ward and was originally published on the Oceans Portal blog on March 21st, 2016. 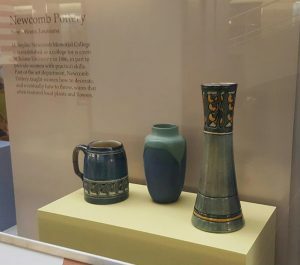 This post was written by Emily Daniel and Rebecca Durgin, graduate students in the Smithsonian-Mason History of Decorative Arts Masters Program. 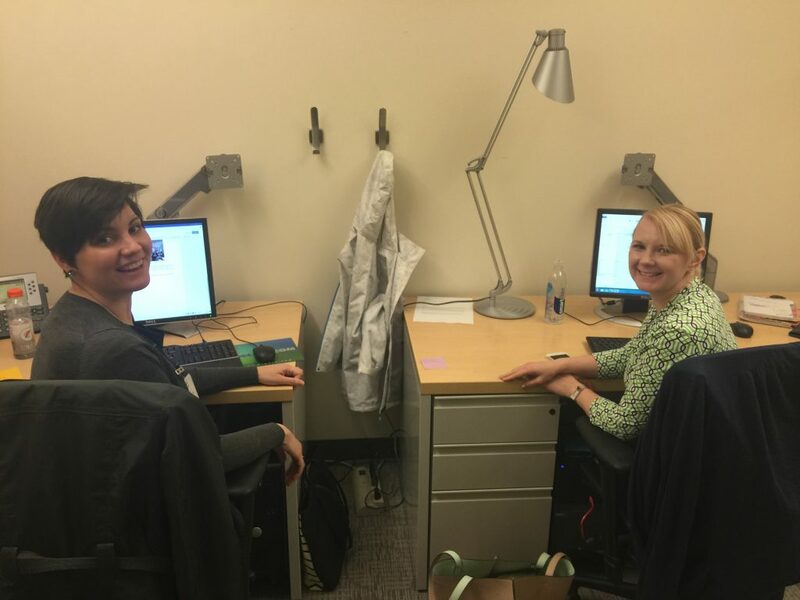 Emily and Rebecca are also Graduate Research Assistants at the National Museum of American History Library. After the apparent last snow of the season (hopefully! ), Spring is finally coming to Washington, D.C. Brides-to-be always flock to the District this time of year with the promise of cherry blossom engagement photos. In addition, brides can look back at historic inspirations found in the National Museum of American History Library’s Trade Literature Collection. This post was written by Dr. Alexander Nagel, Research Associate with the National Museum of Natural History’s Department of Anthropology. 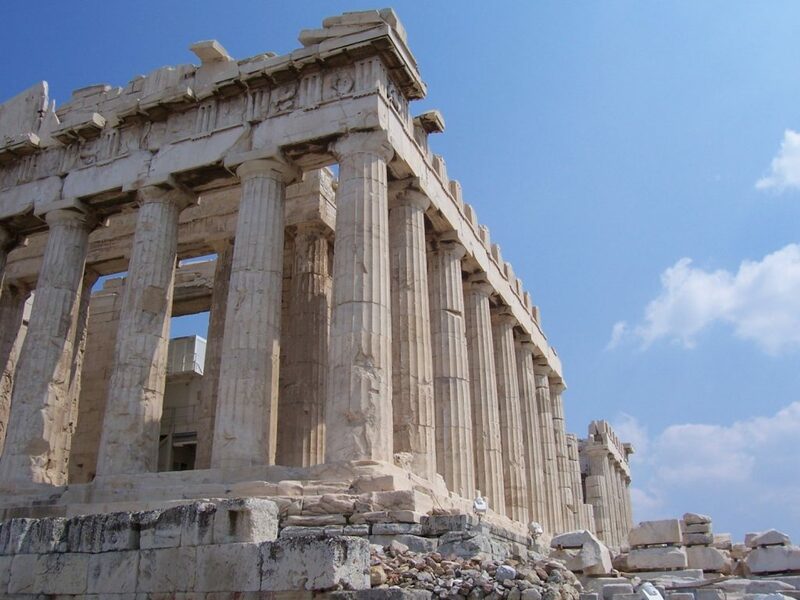 The Parthenon on the Athenian Acropolis in 2012, Photo: Alexander Nagel. In the fall semester of 2015, I was teaching a course on *Classical Heritage in Washington: Encounters in the Museum* for students from the University of Maryland. Every Friday afternoon around 2pm, students would meet with colleagues and curators, archivists and archaeologists, diplomats and thinkers who work on aspects of heritage preservation and connecting ancient Mediterranean, Near Eastern, and European traditions with those of Washington, DC. The students learned how to tailor and manage research projects, and they developed their own exhibition projects over the semester.